Forest Bathing is the practice of spending time in nature for the purpose of enhancing health, wellness, and happiness. Through a guided experience, you will be led by a trained guide through a series of invitations that slows you down, awakens your senses, and supports you in building a deep, healing connection with nature. As you connect with nature with the support of your guide, you will be invited to open your heart, tap into your curiosity and sense of wonder, and allow nature to unfold for you. It’s an inner and outer exploration of nature within and outside our body. Gently allow nature to wash away the busyness of daily life and become fully present. *We will meet at 9:50am at the junction of Kotewall Road, Hatton Road and Conduit Road, outside the entrance of the University Lodge. Amanda Yik is the founder of Shinrin Yoku Hong Kong and a Certified Nature and Forest Therapy Guide with the Association of Nature and Forest Therapy Guides and Programs. Amanda had been a practicing lawyer and has worked in the non-profit sector for many years before encountering a life-changing critical illness. She experienced first-hand the healing power of deep nature connection and living life with awareness. 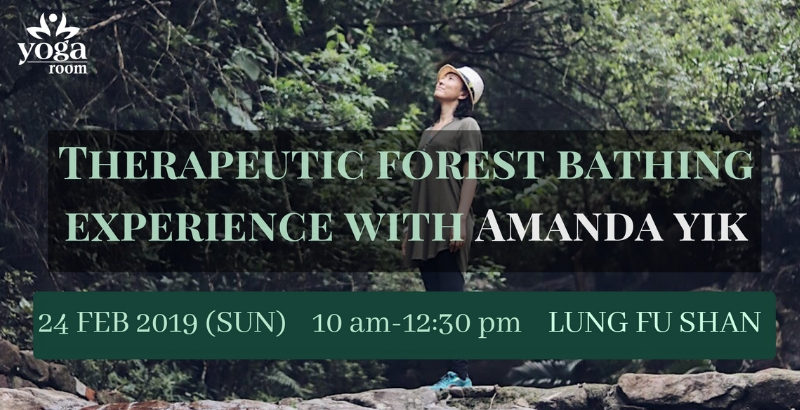 Amanda draws from her decades of combined experience in yoga, tai chi and mindfulness practice to craft forest bathing and nature connection experiences that support busy urbanites to reconnect with nature, each other and our own inner peace and wisdom. 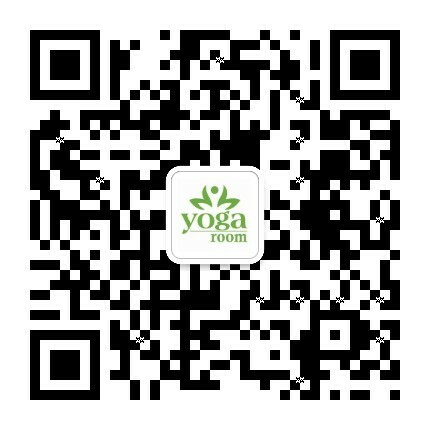 Shinrin Yoku Hong Kong is a “for benefit” organisation that that exists to support the healing and wellbeing of people and the planet. Please bring drinking water, a small sitting mat (optional), sunscreen, mosquito repellent, hat or umbrella as weather requires. The event is suitable for all levels of fitness. No prior experience required.